Jonathan Richard Cring’s long-anticipated volume has arrived–thirty-two passionately selected PoHymns, for your enjoyment. 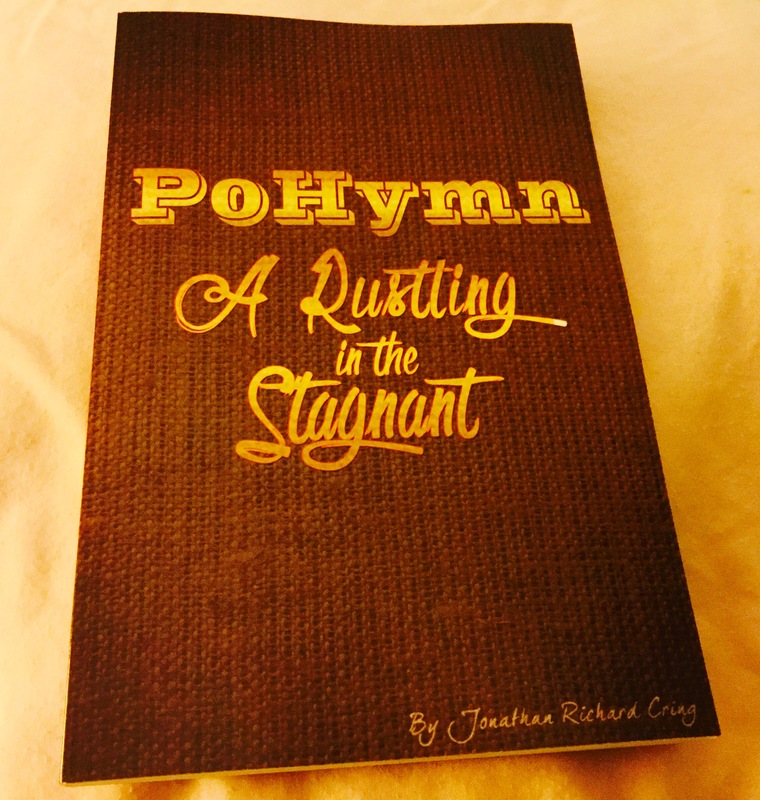 PoHymn: A Rustling in the Stagnant. You’ll want a copy for yourself. And then you’ll want all of your favorite people to have a copy, too.